I received a gift from a friend a little while back from her girls adventure to the good old U.S of A from The Teacup in Centralia, Washington. Located at 204 North Tower Avenue I don’t actually know much about The Teacup other than what I’ve been told so I’ll just tell you about the tea. 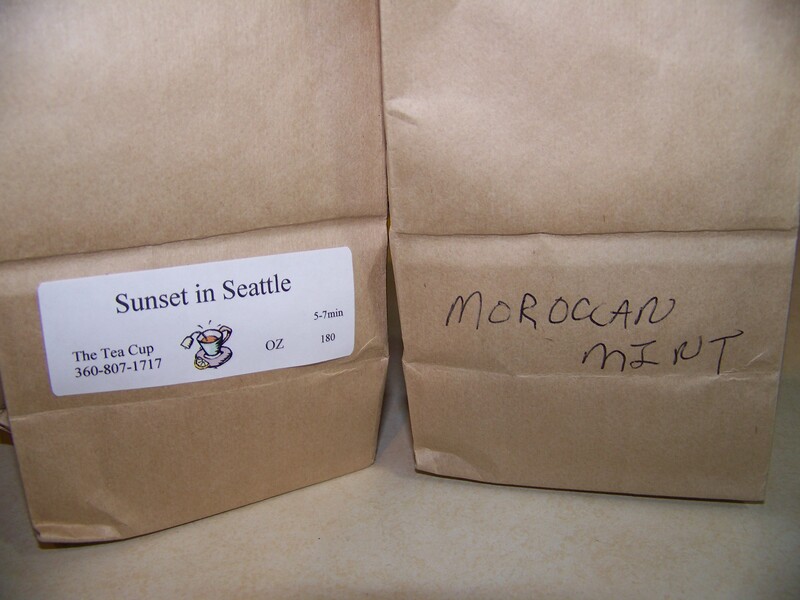 My gift was a blend called Moroccan Mint, I love mint tea. I don’t really drink tea other than mint tea and I drink it without any milk or sugar because I enjoy the raw, unsweetened mint flavor which is very uncommon in our sugar sweetened society. The blend is a secret but it smelled mostly peppermint based with a hint of spearmint and variegated ginger mint. Loose leaf teas are not the norm around my house but I think a shift in tea philosophy is in the works. 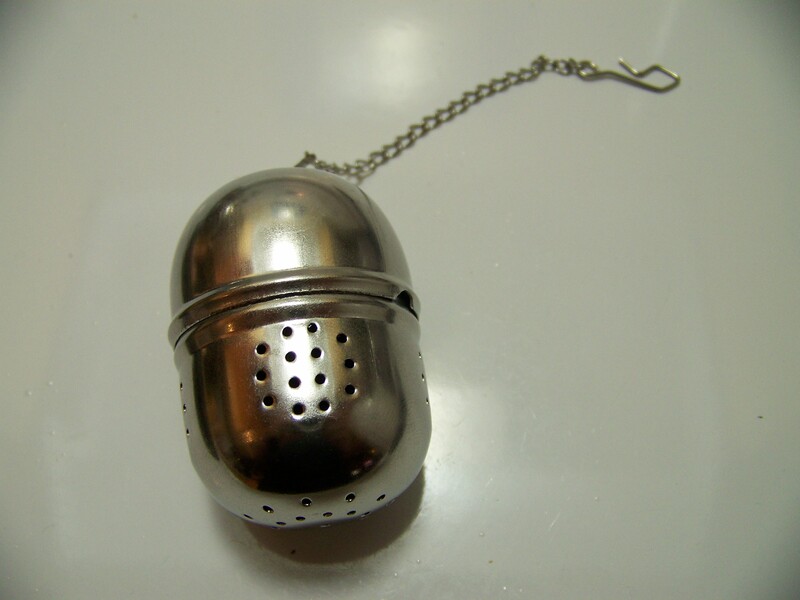 I can’t help but think about all the teabags we throw away every year and we have two “tea balls” at home so why not? Plus they look cool and fresh tea tastes MUCH better. 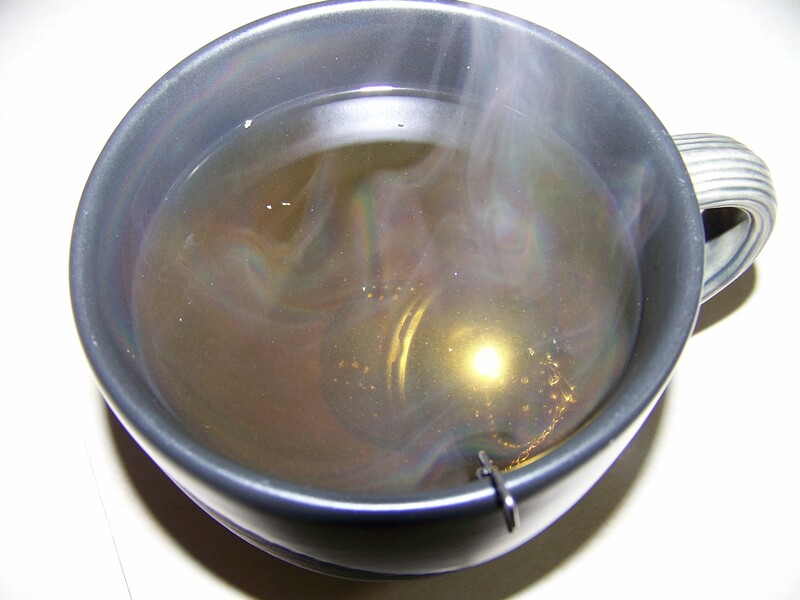 Water boiled, I hung my tea ball (lol) in my mug for roughly 5 minutes and then had a taste. 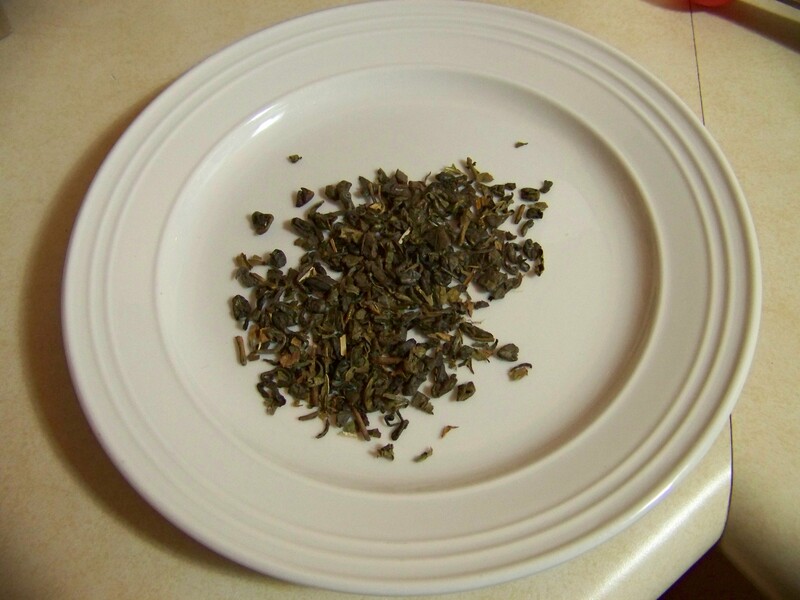 Like I said, fresh tea is so much better than store bought tea bags. Peppermint was the predominant flavor and I didn’t get the bitter aftertaste that sometimes comes with mint tea. If you read my last post about being alcohol free for the month of April you’ll see where this post is coming from. The Booze Reviews will resume in May (hopefully) but until then I will be exploring alternative beverages in the 0% alcohol category. There’s lots of places to buy loose leaf tea in Vancouver and the Fraser Valley so ditch the teabag, pick up a tea ball and start enjoying better tea!